The canals traverse the country, and there is something for everyone along the network of 2000 miles of Canals & rivers which take you through beautiful countryside and pretty villages, and past our industrial heritage where old Canal wharves have been converted into vibrant shops and restaurants. 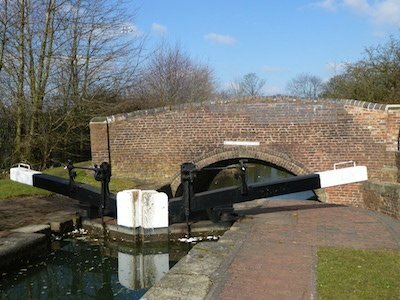 There are literally hundreds of routes to choose from, and this can be a bit daunting so we have put together some suggested routes with details of how long they take, how many locks there are, and what there is to see and do, with suggested stops which are usually near a pub or town! This can be based on how far you have to drive your car to get there, or which marina is closest to an airport or train station. See also directions to the marina under locations. It can also be based on which route you want to do. Which cruise is right for the crew? Do you want lots to see and do along the way, or have a lot of locks to keep everyone busy, or a few locks if you don't want to do anything too strenuous. Do you want a few towns to visit along the way, or something very rural to get away from it all!! If you know what you're looking for, try our route search. On your holiday if you do a route that we don't show, we would love to know as we can add it to the list! 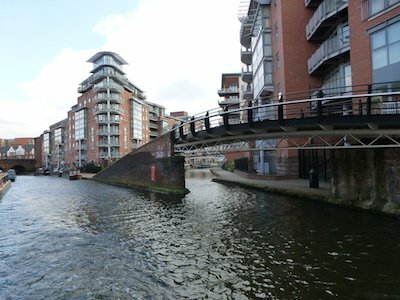 One of our most requested canals is the Kennet and Avon which meanders it way for 86 miles linking the River Thames at Reading to the Bristol Avon. 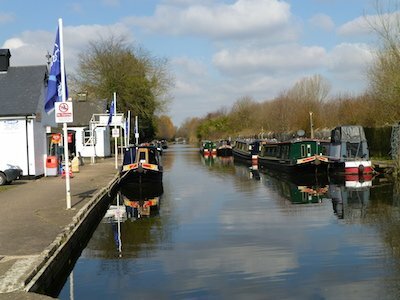 You can cruise the entire length of the beautiful Kennet and Avon Canal from Aldermaston via the picturesque market town of Newbury and then on to Hungerford. 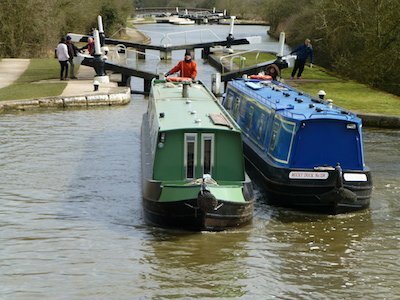 A short break is a perfect introduction to a UK Canal Boating Holiday. 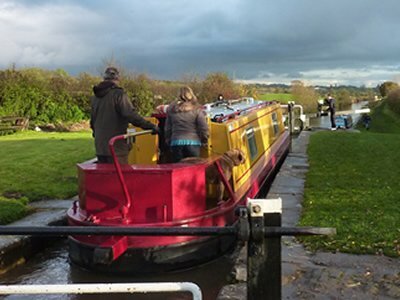 Whether you are looking for a romantic break for two or a stag night or hen party for 12 a short break on a canal boat is a perfect choice. 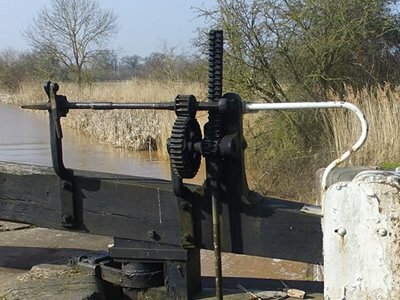 The canals and rivers in the UK offer over 2,000 miles of waterways to explore so on a 7 night UK Canal Boating Holiday you can cover a lot more ground and extend your cruising possibilities. UK Canal Boating Holiday guests lucky enough to be able to take a three week holiday or longer will be able to have a holiday of contrasts, taken at a really slow pace. The cruising will be diverse and the variety of places to visit endless. Meander through the countryside and moor up in exciting cities, navigate both wide and narrow canals and experience river cruising. When cruising a ring you can enjoy the very best that our canals and rivers have to offer. A circuit combines city centres locations with tranquil countryside and canal side villages with world heritage sites and family attractions. A ring or circuit means you will see something new each day. 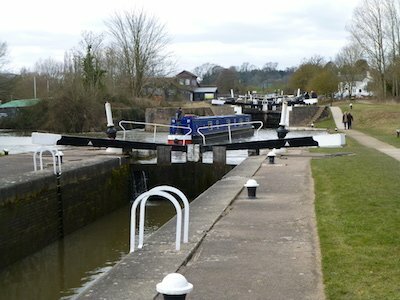 If you are looking for an easy lock free cruise, that leads you through some of Britain's finest industrial architecture, choose the Alvechurch to Birmingham route. 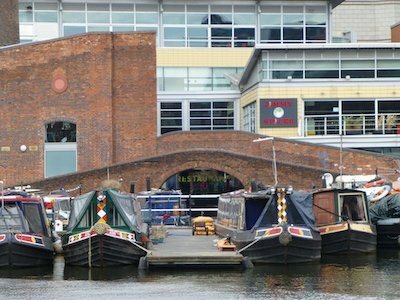 Explore Gas street basin with it's wealth of cosmopolitan restaurants or Brindley place for it's waterside pubs. 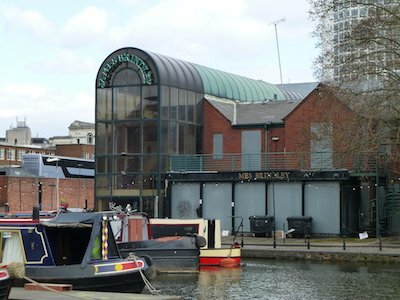 Visit the Sea Life Centre and the Jewellery Quarter or shop at the famous Bull Ring Market. 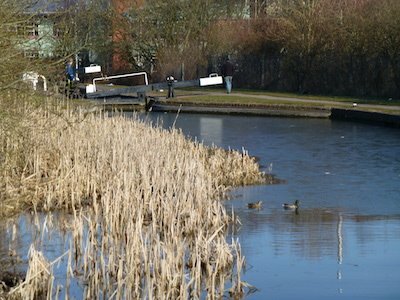 If you want a rural cruise start your UK Canal Boating Holiday from Union Wharf and journey through the Foxton Locks to Stoke Bruerne. This is a tranquil route through rolling countryside. Pass through Weedon, well known for its antique shops and with a number of good pubs. There are also three tunnels to pass through the Husbands Bosworth, Crick and Blisworth. If you would like to try a lock or two, and after your first one you will be an expert, choose the route from Rugby to Coventry and return. The route only has two locks each way and is ideal to give you an insight of how they operate. Maybe next time you will choose Worcester and navigate your way through the Tardibigge Locks, which are one of the longest flights on the canal system. The following routes contain a few locks. These are ideal for novices or people who do not want to do too may locks. Find things to do whilst on your stag or hen party. 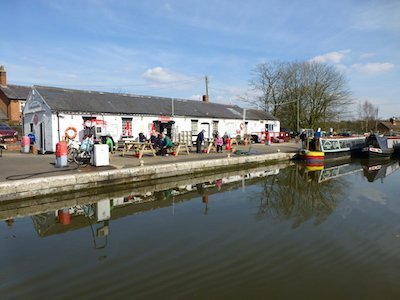 We have many UK Canal Boating locations throughout England, Scotland and Wales which means that there are many unique routes to choose from. 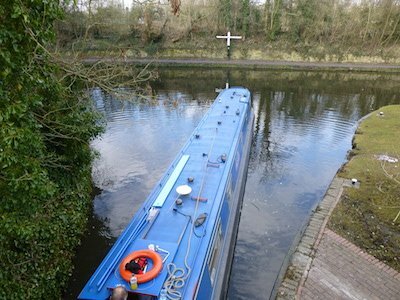 This is ideal for our guests who ask for different requirements from their canal boat holiday.